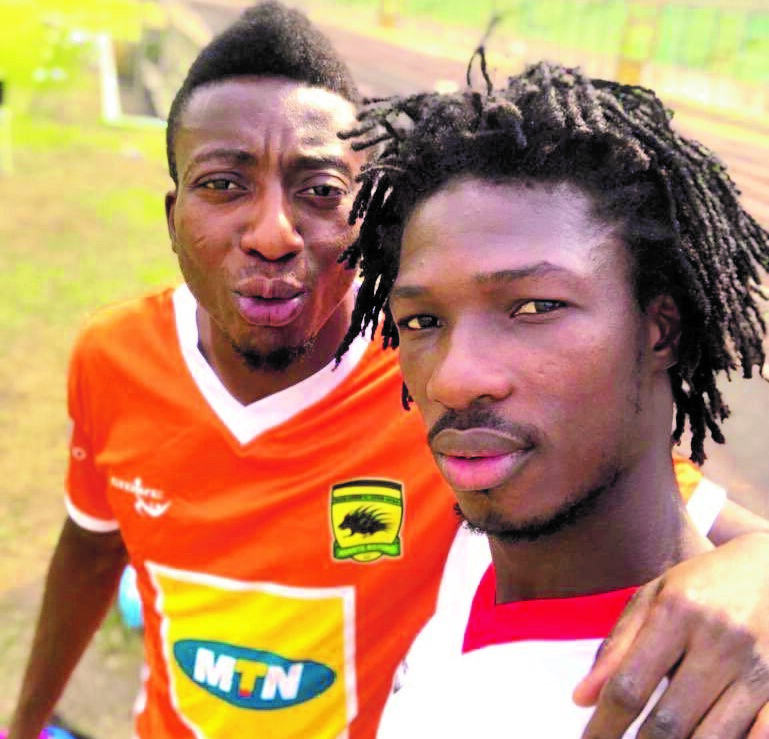 Kumasi Asante Kotoko shot-stopper, Felix Annan, says the team will not allow themselves to cave in to pressure and high expectation of home fans when the play Zambian side Zesco United in their CAF Confederation Cup group encounter at the Baba Yara Stadium on Wednesday. Annan admits it is normal for the Kotoko faithful to demand victory in their game, especially as the club lost their opening Group C clash with Al Hilal in Sudan last week, but he noted that his teammates remained focused and motivated to secure their first three points in the competition. He indicated also that the playing body was rallying behind leading striker Songne Yacouba to break his scoring drought on Wednesday and wanted the supporters to help him regain his confidence by not putting unnecessary pressure on him when the going got tough in the game. The Burkinabe forward has not scored for Kotoko since returning from injury late last year and is under pressure to rediscover his scoring boots having gone without a goal in the continental campaign despite starting for Charles Akonnor’s team in all five matches so far. Annan explained to the Graphic Sports that though Yacouba was not scoring his output in the games had been tremendous. “Even though Yacouba has not scored, his impact in the game has been superb; he leads the team in attack and puts fear in the opponent. In all, we want to win and he helps us so we have no problem with him. We the players always talk to him about it; we have told him to forget about it and play his game. He should not be worried at all, when the chance comes he will score,” he asserted. The goalie is under no illusion that the players will have to deal with the high expectation of home fans on Wednesday. “Pressure is bound to happen in everything you do. We know the fans expectation of us is very high. It’s normal to feel pressure from the fans but we don’t have to play under pressure. We will deal with it as it is and turn it into a positive outcome. What we have to do as a team is to absorb the pressure and react in a positive manner. The pressure should rather be a motivation for us to deliver and we are very confident that we are going to win,” he assured. Meanwhile, Kotoko skipper Amos Frimpong has given an assurance that the team have quickly overcome their defeat in Sudan and are confident they will make amends against ZESCO with a convincingly win to revive their continental campaign. He told the Graphic Sports that Kotoko cannot afford to drop a point at home this time having made some costly errors in their previous two home encounter’s against Kariobangi Sharks and Coton Sport of Cameroun which enabled the two sides to score in Kumasi. This time, however, the Kotoko captain said they would ensure the Zambians are tamed on Wednesday. “This is not the first time we are experiencing a loss, even right after the game (against Al Hilal) our coach spoke to us and we the players were unhappy about the loss. “We have kept the loss behind us and our concentration is now on the game against Zesco, so the lost we had would never have any negative effect on our game against ZESCO,” he said. Wednesday’s match will kick-off at 3.00pm after CAF revered its earlier ruling on a lunchtime kickoff which demanded that the match commenced at 1.00pm.